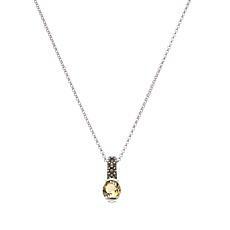 Marcasite and Citrine Sterling Silver Drop Pendant with Rolo Chain - November It's a classic pendant with a contemporary spin. 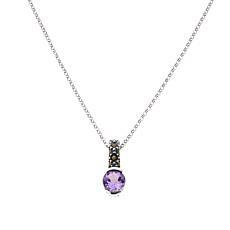 The pop of color against the sparkling marcasite is delightful. 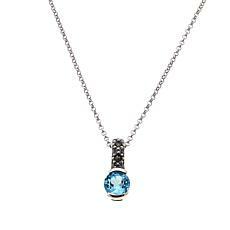 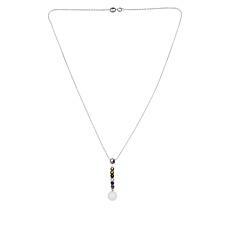 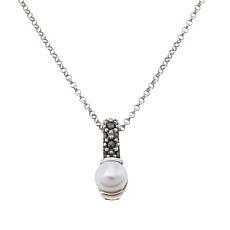 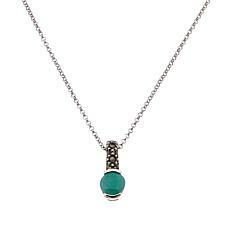 Slip on this pendant and chain and see how they add just the right amount of sizzle to everything you wear. 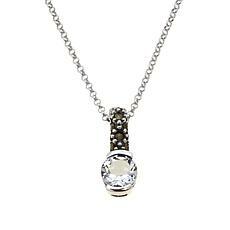 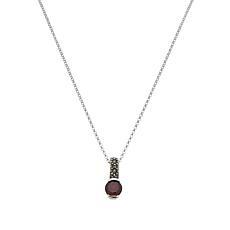 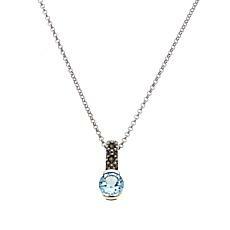 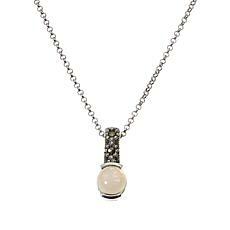 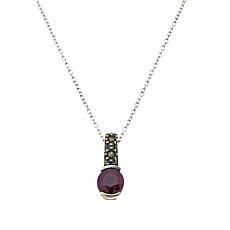 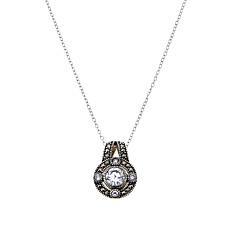 Marcasite and White Topaz Sterling Silver Drop Pendant with Rolo Chain - April It's a classic pendant with a contemporary spin. 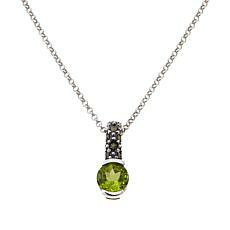 The pop of color against the sparkling marcasite is delightful. 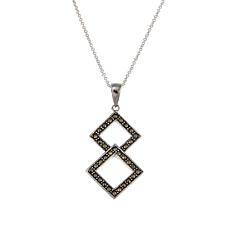 Slip on this pendant and chain and see how they add just the right amount of sizzle to everything you wear.